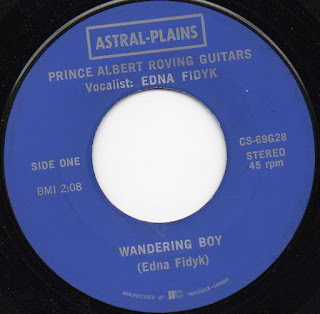 "Wandering Boy" b/w "Help The Poor Farmers"
Dating from the late 60s or early 70s, this is a wonderful 45 with both sides written by Edna Fidyk—her singular voice backed by the crackshot Prince Albert Roving Guitars. With her voice front and center, “Wandering Boy” is Fidyk’s appeal to an absent lover. A buoyant bass line anchors a bright guitar, with some very subtle percussion and lovely male backing vocals rounding out the sound. "Help The Poor Farmers" takes side one’s plea, mixes it with protest, and directs it squarely at Pierre Trudeau. Speaking on behalf of farmers everywhere, Fidyk’s voice is again at the forefront, sitting here between a pair of roving guitars and possibly a tiny bit of organ. With genuine lines like “Please Mr. Trudeau do your share / Treat your farmers fair and square,” what might be misguided or naïve is instead remarkably prescient and entirely human. Though I'm not sure if Edna Fidyk was a fully-fledged member of PARG, she does appear on one—perhaps two—related 45s. And as far as I know, PARG released only one other 45 ("The Changing Scene" can be heard on Prairie To Pine) and appeared on Jim Munro's Roving Saskatchewan. I believe Munro was a PARG member and his lone full-length is pretty well my favourite Saskatchewan LP. 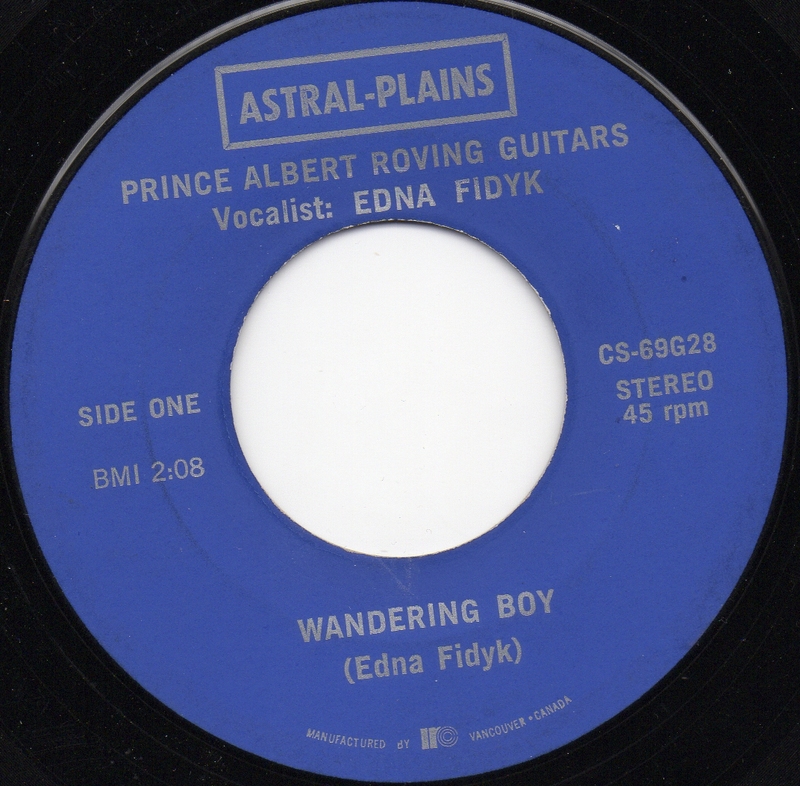 Astral-Plains was Edna Fidyk's own label and released at least two other 45s (one by herself, one by Jim Munro). Sadly, she passed away a few years ago. Here's yet another mix I put together for Aquarium Drunkard. 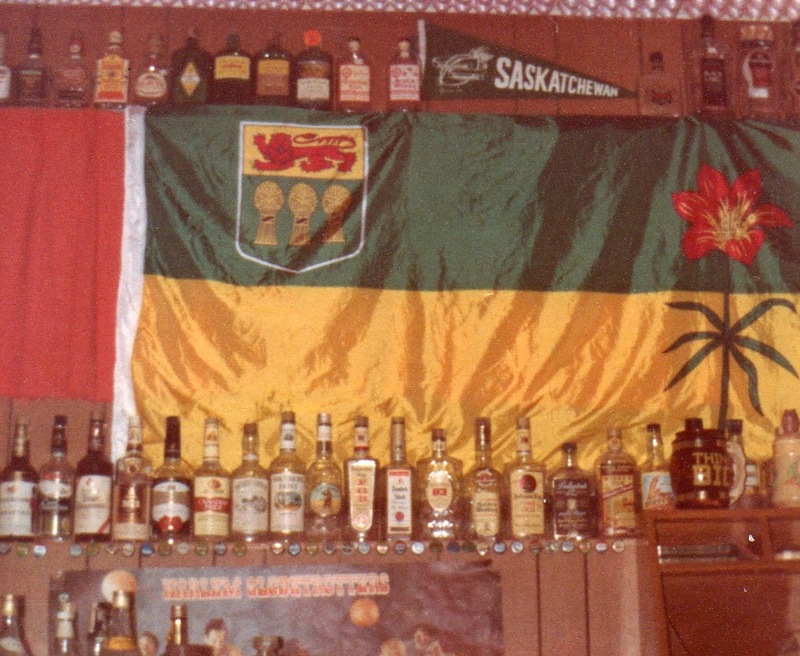 More mostly-unknown stuff from Saskatchewan, but this time it's all cover songs. 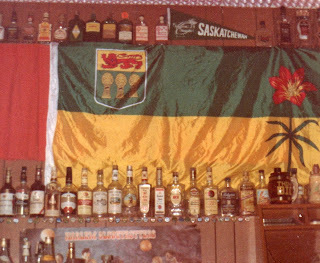 Stream/download here: http://www.aquariumdrunkard.com/2015/09/01/its-that-beat-a-vintage-saskatchewan-mixtape-covers-edition/. 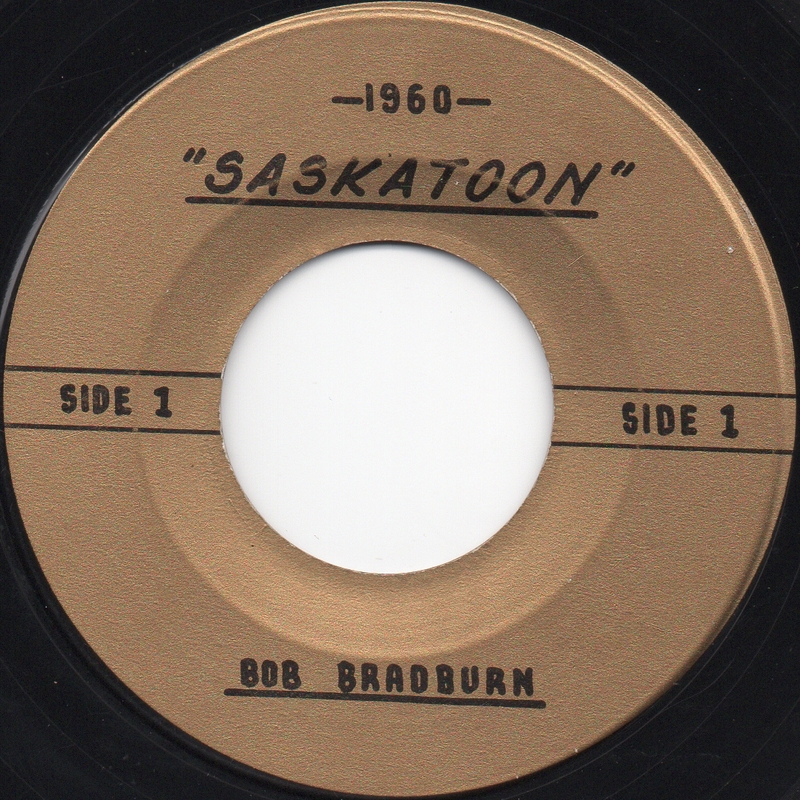 Here’s what I think is the earliest record in my Saskatchewan collection. Two short civic pride anthems recorded by a pair of CFQC radio announcers. Bob Bradburn’s “Saskatoon” is little more than a chorus (with requisite Bessborough and “City of Bridges” mentions), all swelling organ anchored by his stately voice. Side 2 is a brighter affair, pitting 2nd Avenue and CFQC against the world, set against barroom piano and with a guitar way down in the mix. I prefer Frank Callaghan’s “Saskatoon” for his voice and turn of phrase, but the songs work well together: A two-sided 1960 Saskatoon coin. "Summer In Saskatchewan" b/w "Morning Rap Song"
Not much to say about this one, but in the interest of preserving history, here it is. 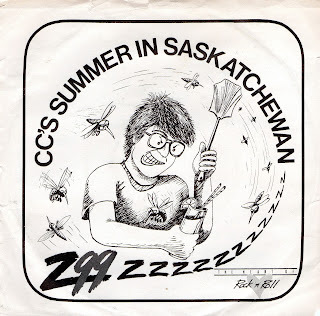 "Summer In Saskatchewan" is little more than a rather specific rant set to music, though the female backing vocals, the arena rock guitar, and some bizarre panning of wordless vocals offer a tiny bit of respite. "Morning Rap Song" is CC in "Run DM CC" mode and would be even more unbearable than Side A if it weren't half as long. But if you can hang in for two minutes, you'll hear the single's most ridiculous ten seconds, which is really saying something. Released by Z99, I can only presume CC or co-writer/producer Dave Lloyd worked for the Regina radio station. All in all, a great example of why I'm hesitant to steer this ship into the 1980s. I haven't been posting as much as I'd like because I've been working on another mix for Aquarium Drunkard. 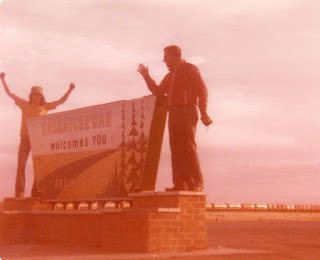 More mostly-unknown Saskatchewan stuff now streaming and available to download here: http://www.aquariumdrunkard.com/2015/06/12/prairie-to-pine-a-vintage-saskatchewan-mixtape/. 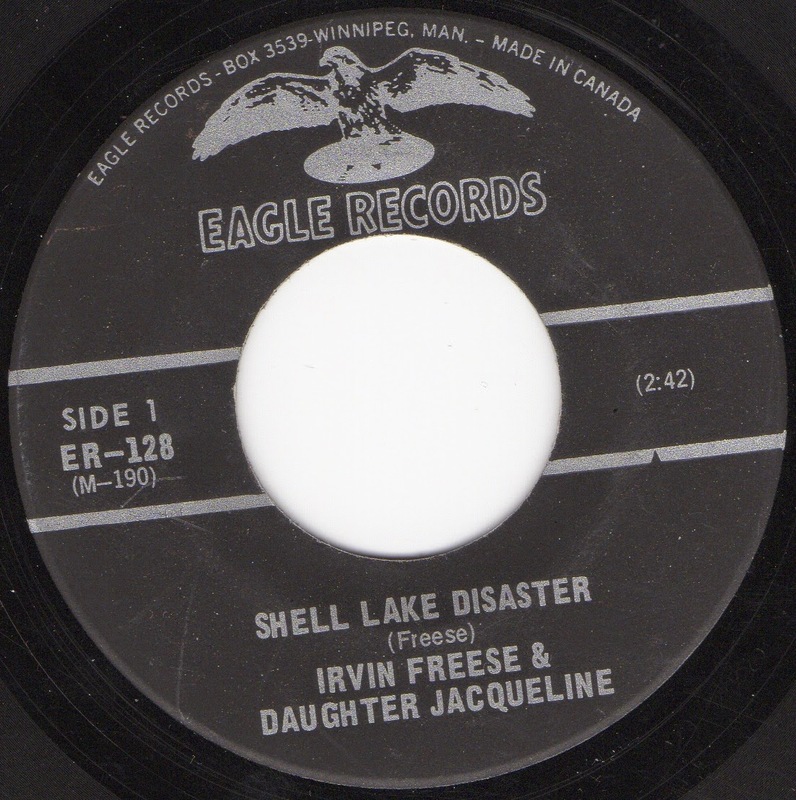 Irvin Freese & Daughter Jacqueline - "Shell Lake Disaster"
"Shell Lake Disaster" b/w "Fate of Old Strawberry Roan"
This song was written and recorded by Manitoba's Irvin Freese immediately following a horrific mass murder in Shell Lake. Stark lyrics detail the incident and are coupled with the cries of Irvin's young daughter Jacqueline (echoing the one child spared), turning the song into something deeply unsettling. Not surprisingly, Eagle Records was threatened with a lawsuit and the record was recalled almost immediately. 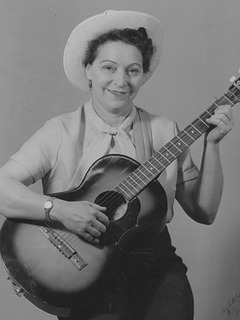 Side 2 features a fine version of Wilf Carter's "Fate of Old Strawberry Roan," but I'm here for the Saskatchewan connection. There's plenty written (online and off) about the Shell Lake disaster/massacre/murders, if you're at all interested. "The Voyageurs" b/w "You Can Have Her"
I'm thinking this single is from the late 1960s, but I have no information beside what's on the label. Regardless, it's a total two-sider. 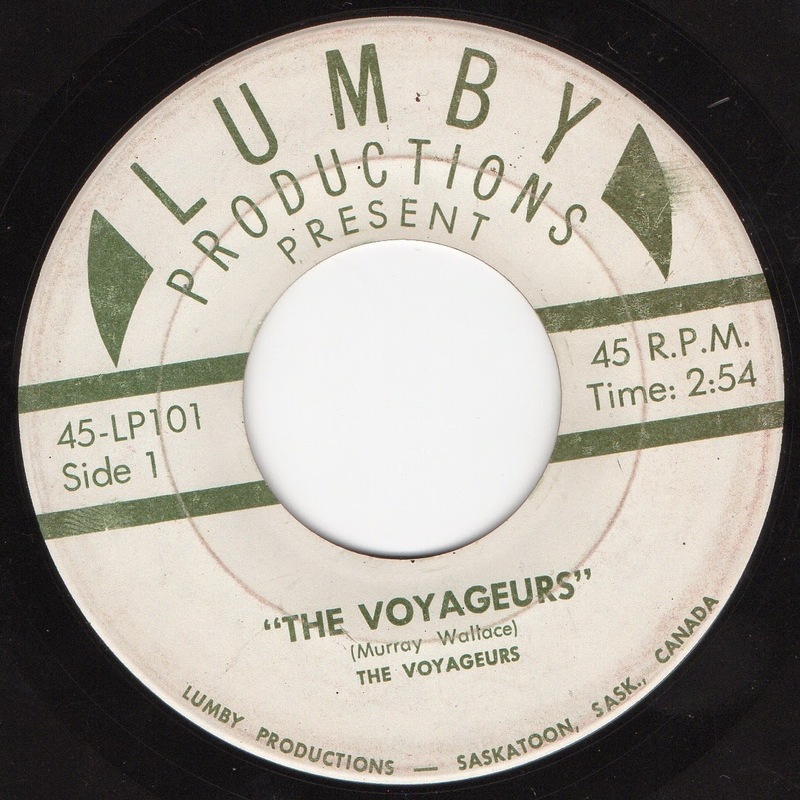 A band naming one of its songs after itself (or vice-versa) is one of my many soft spots and "The Voyageurs" delivers in a big way. The song's lyrical content is historical and expansive, and I can't get enough of the hypnotic banjo throughout. The drums picking up at the very end make me wish it was at least thirty seconds longer. The flip side is fuelled by spite and almost as good, narrowing the scope to a failed relationship. 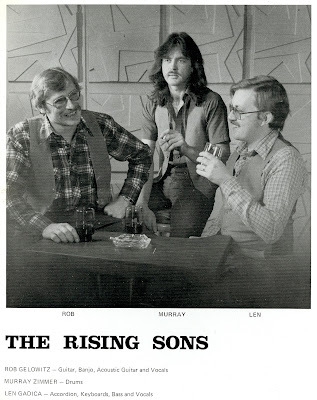 I’m not sure where they were from (I’m speculating Melville), but The Rising Sons were a trio from 1973-1986. They also released a double live album, which I’ll write about at a later point. Member Len Gadica has been performing as a “1 Man Band” since 1987 and is still going strong. I’m going to come clean immediately and confess my relative ignorance with regards to polkas/waltzes/etc., though I’m working on changing that with this site. 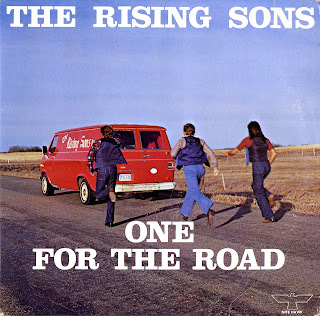 Side A of One For The Road features a handful of such songs and the prospect of coming across ones similar to “Gajdzica’s Kielbasa” has me looking forward to wading through my backlog of SK records. Call me crazy here, but the (mostly) restrained drumming is pure motorik and wouldn’t sound out of place on a Neu! record. The song gets unexpectedly heavy in its short running time and I’ve found myself revisiting it way more often than I could have imagined. The accordion-led version of “Tumbling Tumbleweeds” features vocal harmonies throughout and nice guitar playing, while their take on Frankie Yankovic’s “Hu-La-La-La” hints at raucous nights spent in bars and nightclubs. “Old Man’s Song” is the only Len Gadica original on the album to feature vocals and lyrically it’s in the same vein as Harry Chapin’s “Cats in the Cradle,” as covered on Side B. Whereas I’m yet to hear a version of the latter I enjoy, “Old Man’s Song” is understated and gorgeous, propelled by light accordion, soft drumming, and tasteful guitar. Wordless background vocals weave in and out and there are harmonies on the chorus, but the real highlight here for me is the harpsichord-sounding keyboard. Three other instrumentals make up the rest of Side A. Side AA is the rock and roll side of One For The Road, with a playful version “Drivin My Life Away” starting things off. Murray Zimmer’s drumming is again on display, paired here with fantastic lead vocals and another appearance from the harpsichord sound-alike. “Rockin Pneumonia” continues the fun and brings the guitar to the forefront for the first time. The aforementioned "Cats in the Cradle" proves the album's only misstep to my ears. Penned by non-member Lonnie Piller,“Storms Of Life” is Side AA’s only original, and my favourite song on the record, but I’ll allow it to speak for itself below. 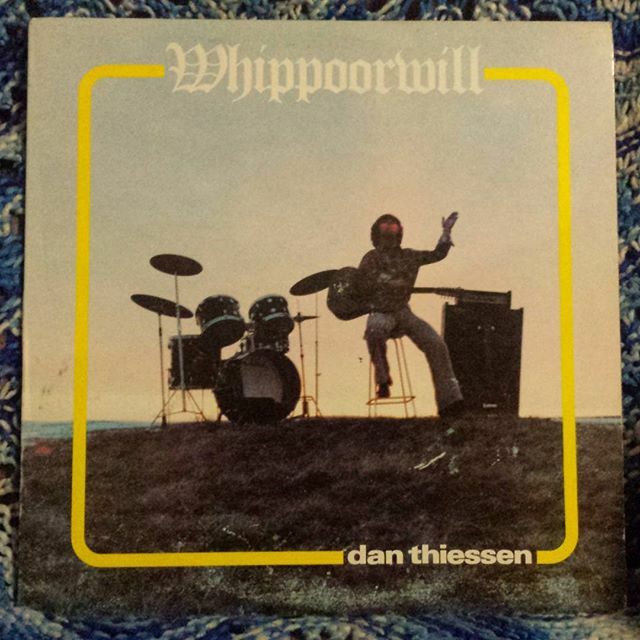 A requisite cover of “Hang On Sloopy” and the nightcap “Goodnight Sweetheart” round out the album. 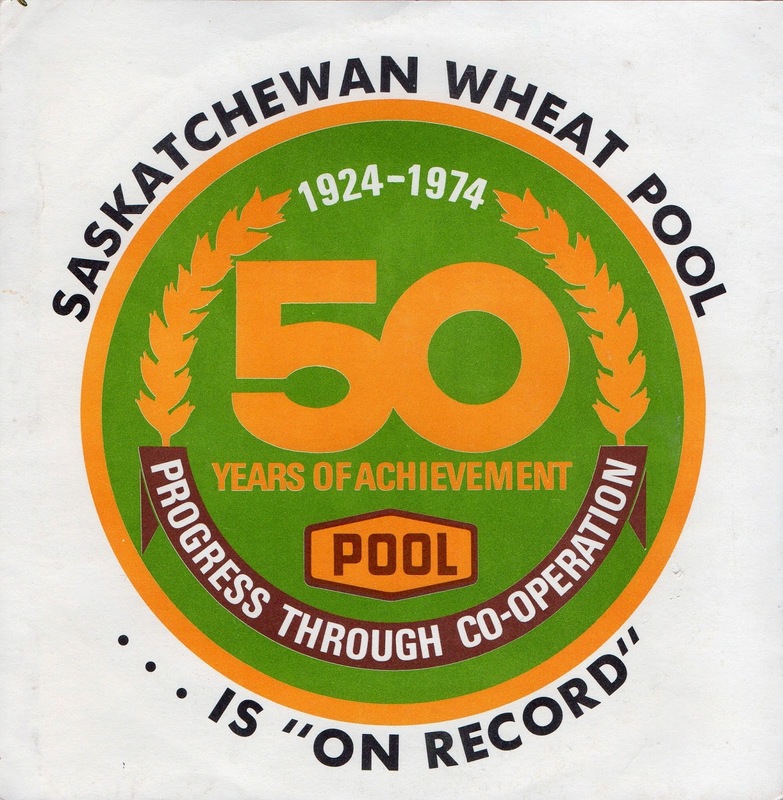 Saskatchewan Wheat Pool . 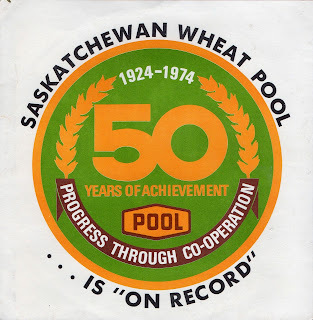 . . Is "On Record"
"Fifty Years Saskatchewan" b/w "Keep The Wheat Pool Rolling Along"
Here's a single commemorating the fiftieth anniversary of the Saskatchewan Wheat Pool's founding. Side 1 features Jim Roberts putting his civic pride songwriting chops (see: "Saskatchewan" from the first RFS mix) to work for the wheat pool, with a shifting narrative condensing fifty years of history into less than two minutes. There's a lot to love here, though I'm especially fond of the backing vocals and the strings. Side 2 is an a cappella number by Mel Friesen & The Mel-O-Tones covering much of the same ground, albeit with a look to the future. Unfortunately, my copy is slightly warped and will not play through. Packaged in a gorgeous (and functional) one-sided picture sleeve with pasted on centre labels. Welcome. 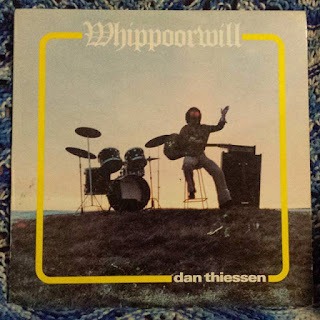 A few times a month I'll be bringing you a brief write-up and a song or two from one of the hundreds of (vinyl) records made in Saskatchewan in the 20th century. Thanks for reading/listening and please get in touch, especially if you have a connection to a SK record.